Apple Flavored Instant Pot BBQ Ribs Recipe + GIVEAWAY is brought to YOU by Fred Meyer Stores the destination for all Game Day food and supplies. Thank YOU!!! Come check out Fred Meyer Stores for coupons, recipes & EVERYTHING YOU NEED FOR YOUR DAME DAY GET-TOGETHER!!! Plus Fred Meyer partner up with Munchkin Time to Giveaway a Brand New Instant Pot! 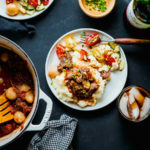 Scroll down to see how YOU can ENTER TO Win a Free Instant Pot. Good Luck! 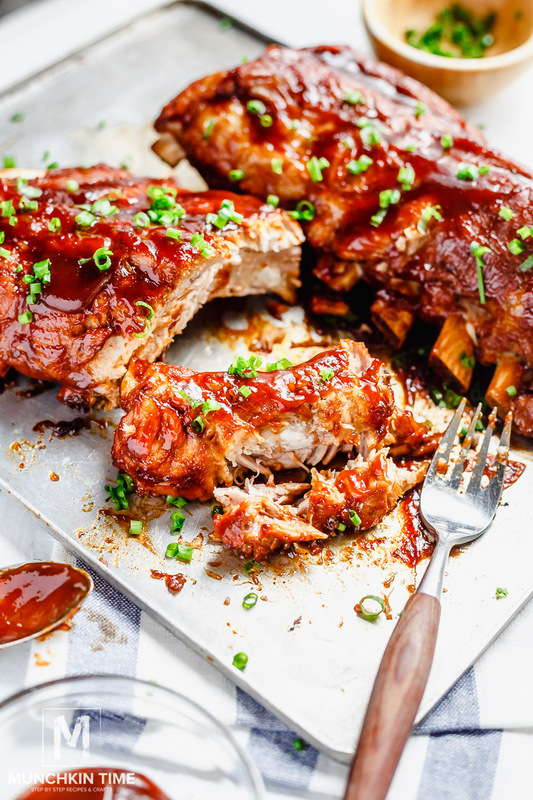 If YOU already have an Instant Pot then this Instant Pot BBQ Ribs Recipe is a Must Try! The most perfect, sticky, finger-licking & tender BBQ Ribs to treat yourself and family this Game Season. 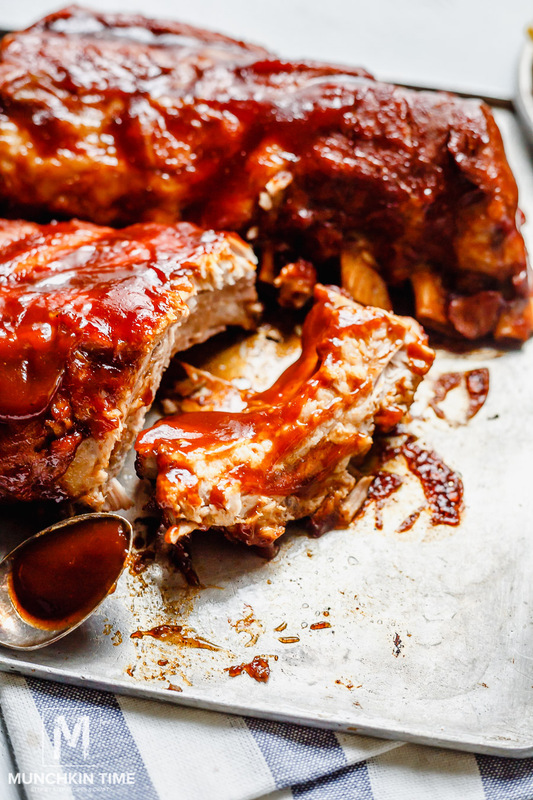 These BBQ Ribs will make your mouth water! Pressure cooked in apple juice and cayenne pepper for the best Smoky BBQ Ribs flavor. After baked on high heat to create the most stickiest & caramelizing top layer. 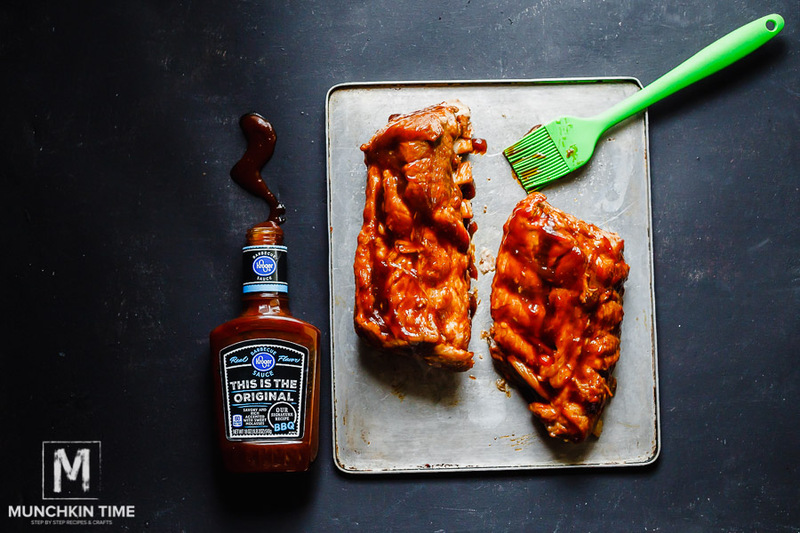 So pick up those long sleeves & enjoy the most Juiciest BBQ Ribs Recipe. Now, scroll down to get a printable recipe and ENTER to win a FREE Instant Pot! Good Luck! 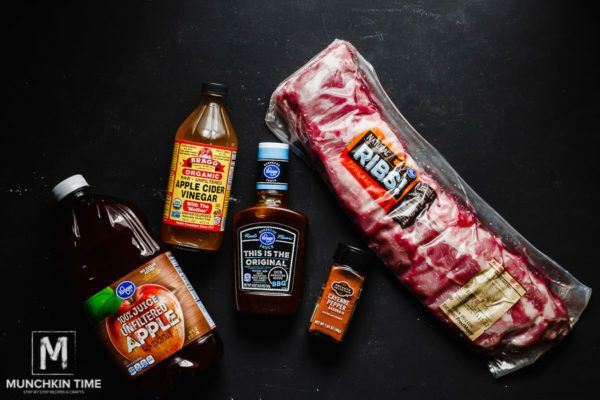 When YOU make this Apple Flavored Instant Pot BBQ Ribs Recipe, PLEASE tag my name @munchkintimeblog and #munchkintimeblog on Instagram, I would LOVE to see your creation! Pour 4 cups of Kroger® Unfiltered 100% Apple Juice and 1/2 cup apple cider vinegar into the instant pot, sprinkle 1/2 teaspoon of cayenne pepper. 2. 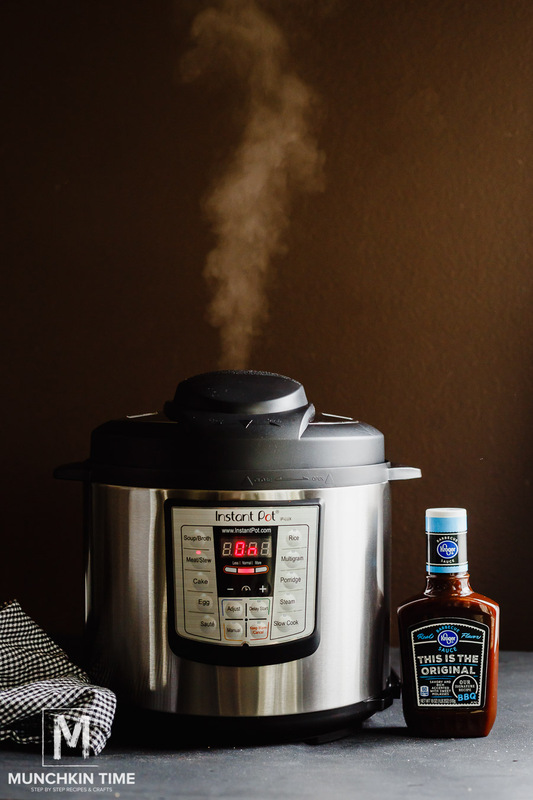 Add Kroger Natural Pork Spare Ribs, cover the instant pot and place the Pressure Release to Sealing. Press on Meat/Stew setting and cook 25 minutes at high pressure. 3. After timer goes off, let it sit and release the pressure naturally for 15 minutes, that means let it sit untouched for 15 minutes. 4. Preheat the oven to 400F. 5. Carefully move the Pressure Release to Venting to release all of the steam. Remove the ribs too a baking dish and brush them with 1/2 cup Kroger Original Barbecue Sauce. Then bake for 10 minutes, or until sauce caramelizes and becomes sticky. Serve with corn and potatoes. Enjoy! Q. 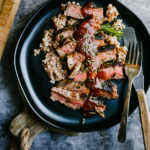 Do YOU like this Instant Pot Ribs Recipe? 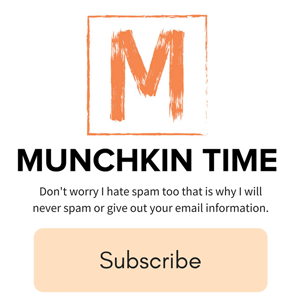 Don’t miss another Delicious Recipe subscribe to Munchkin Time <— HERE! 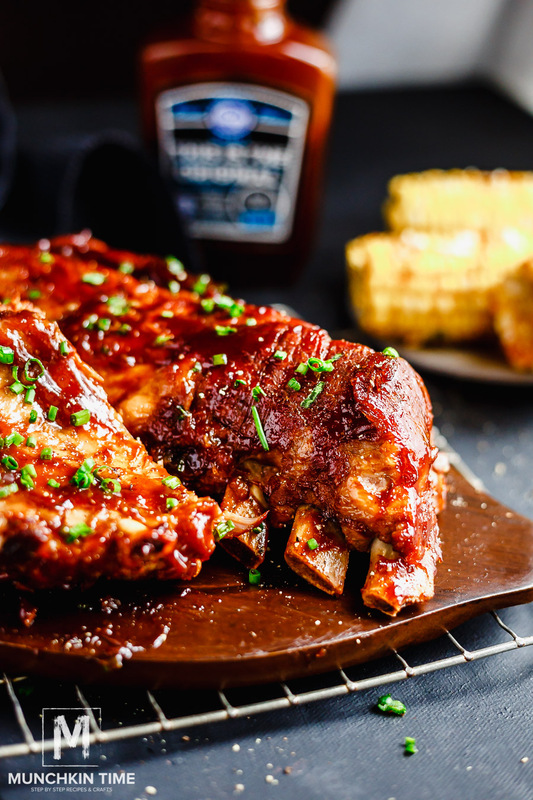 The Most Juiciest BBQ Ribs Recipe! 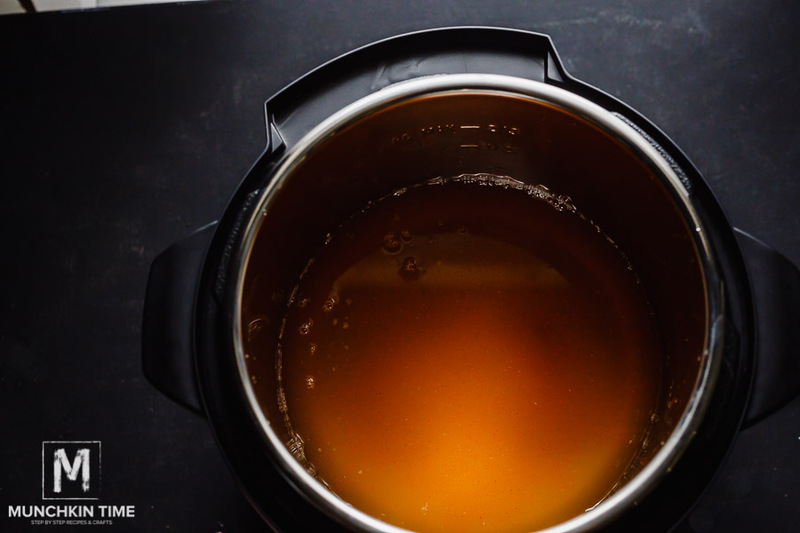 Pour 4 cups of apple juice and ½ cup apple cider vinegar into the instant pot, sprinkle ½ teaspoon of cayenne pepper. 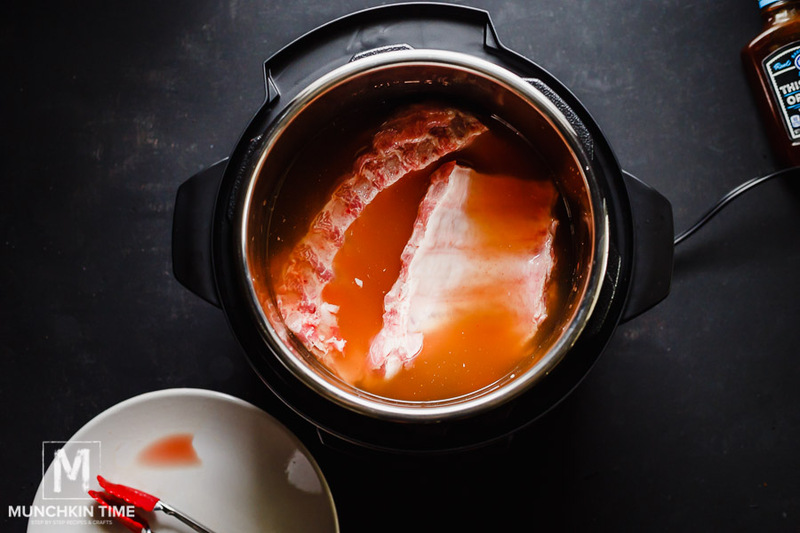 Add ribs, cover the instant pot and place the Pressure Release to Sealing. Press on Meat/Stew setting and cook 25 minutes at high pressure. After timer goes off, let it sit and release the pressure naturally for 15 minutes, that means let it sit untouched for 15 minutes. Carefully move the Pressure Release to Venting to release all of the steam. Remove the ribs too a baking dish and brush them with ½ cup Kroger Sauce. Then bake for 10 minutes. Serve with corn and potatoes. Enjoy! 1. Follow @Munchkintimeblog & @fredmeyerstores on Instagram. 2. Answer this question in the comment below: What is 1 Instant Pot Recipe YOU can’t wait to Try? Congratulations to Olga for winning this beautiful Instant Pot!!! Look sound yummy!!!!!!!!! 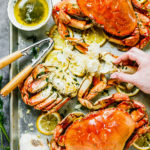 This is great recipe, i really like it, so beaty pictures. I going to try it by tomorrow. Time to buy an instant pot! Great recipe btw. 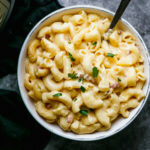 Many recipes I’d like to try. 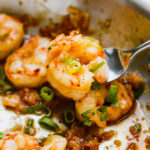 Yougurt and any easy and quick dinner recipe. I would like to try your ribs and homemade yogurt and cottage cheese. 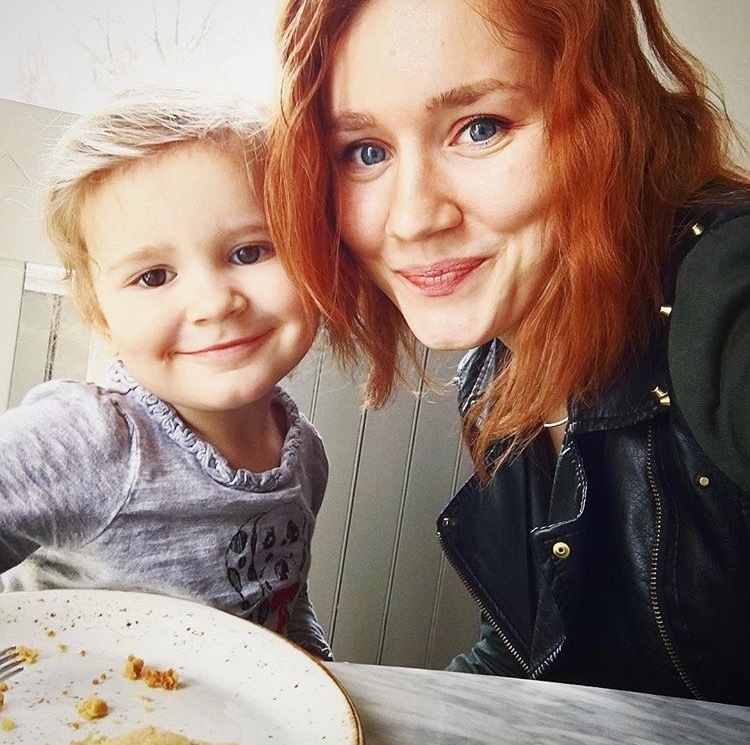 My one and four year old love yougurt so really want to try making my own. 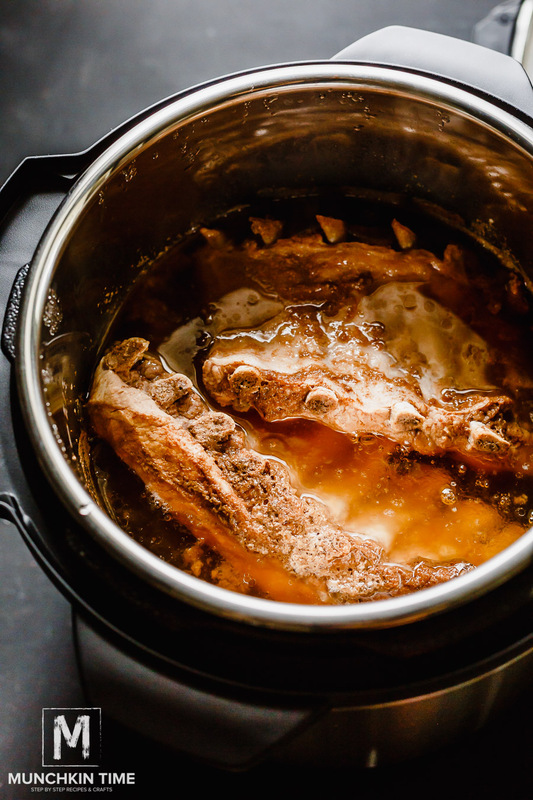 I would want to make some ribs in the instant pot!! 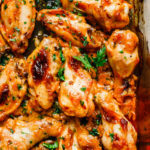 This recipie looks incredible ???? I would love to use the instant pot to make meal prep since I have a busy schedule. The first thing I would make would be roast beef! I would prob make these bbq ribs first for sure! They look amazingly delicious! Would love to win!